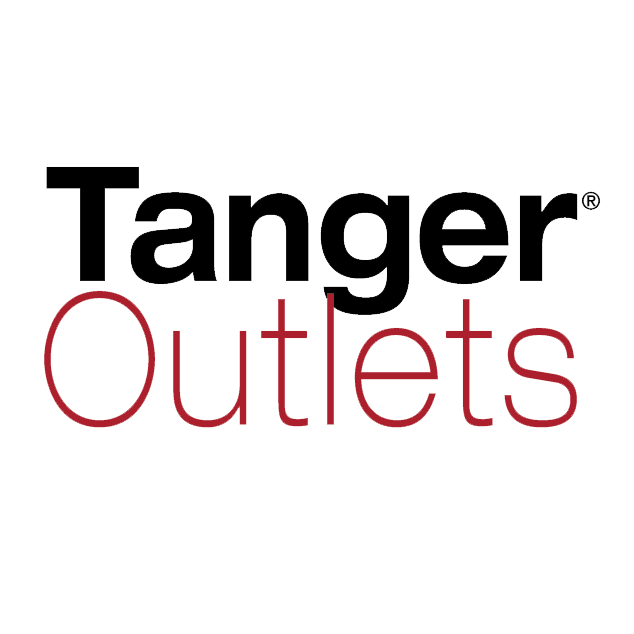 The Chamber's affordable advertising programs deliver your message to potential new customers that can be reached in multiple ways. Our Chamber publications are Innovative Connections and the Southeastern News Feed, via Robley Marketing. 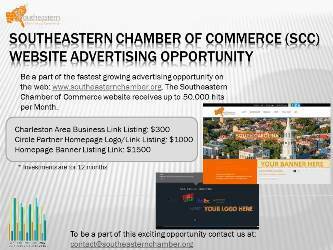 Make sure to check out our online advertising opportunities also available on this Website, southeasternchamber.org. Check out the SCC Media Kit. The SCC's regional calendar serves as a vital source to market what’s going on with your organization. Whether you are hosting a education and information mixer, or a webinar or workshop, potential viewers will have the opportunity to see what’s new with your business..
On occasion, the Chamber receives requests from the media to speak with our members. Email contact@southeasternchamber.org and enter Subject: “Media Referrals” to be alerted of possible media opportunities.